Spanish transceiver specialist, KDPOF, will present automotive Gigabit Ethernet (GbE) plastic optical fibre (GEPOF) for future wire harness architectures at the 7th International Conference Automotive Wire Harness (26 and 27 March, 2019). Optical Ethernet technology has inherent galvanic isolation and robustness, explains the company, meaning that it is particularly suitable for current and future in-vehicle network infrastructures. 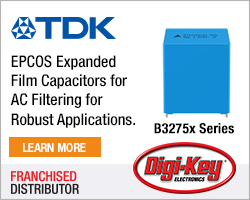 Carlos Pardo, CEO and co-founder of KDPOF, explains: “POF lives up to the challenges of EMC and safety requirements created by the new 48V electrical architecture.” The inherent EMC makes POF suitable for applications such as battery management systems (BMS) and integrated smart antenna (ISA) modules. The company also points out that autonomous driving relies on POF for a redundant system in addition to copper cabling in order to increase safety and avoid the autonomous car locking up if one of the systems is disturbed in some way. POF cables can withstand harsh environments, vibrations, and misalignments. In addition, POF allows fast dynamic bending, tight bending, and dark liquid immersion in addition to delivering low noise and robustness regarding in-coupling of electromagnetic fields. As a plastic, wide diameter fibre, POF is cheap to manufacture and install. 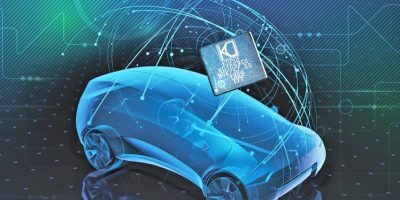 With the first automotive Gigabit Ethernet POF transceiver KD1053, KDPOF believes it provides high connectivity with a flexible digital host interface, low latency, low jitter, and low linking time. The transceiver complies with the standard amendment IEEE Std 802.3bv. Fabless semiconductor supplier KDPOF provides Gigabit and long-reach communications over POF (plastic optical fibre). 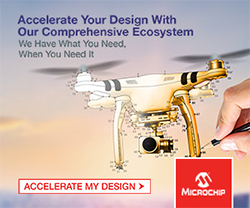 Making gigabit communication over POF a reality, KDPOF technology supplies 1Gbit per second POF links for automotive, industrial, and home networks. 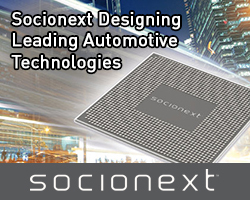 The company was founded in 2010 in Madrid, Spain, and offers its technology as either ASSP or IP to be integrated in SoCs. The system works with a range of optoelectronics and low-cost, large core optical fibres, for low risk, short time to market for automotive manufacturers.